Located in West Java province, Bandung is known as the city of flower and becomes famous as city of education and entertainment. This west Java’s provincial capital has various travel destinations worth visiting during your spare time just to run away from all those hasty and busy daily activities. There are natural, cultural, and famous historical travel destinations in Bandung that you must visit while you are in the city. Make sure you see the list below and make the most of your vacation enjoyable. 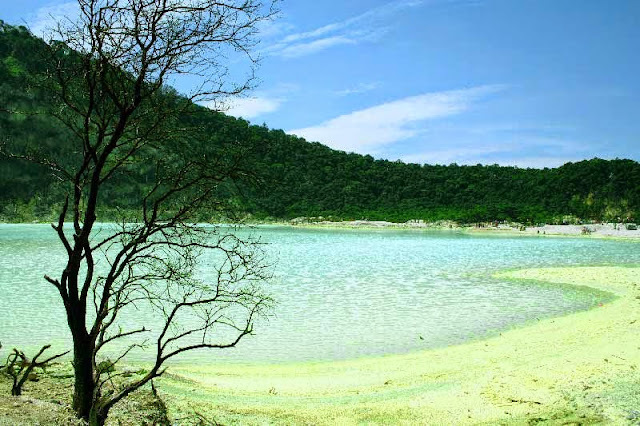 Located about 50 km away from southern Bandung, Ciwidey, Kawah Putih Ciwidey or Ciwidey white crater is one of the most famous natural sites in Bandung. This place’s main attraction is the volcanic crater with white-colored soil. Visitors can enjoy the beautiful scenery of the crater that is always changing in color. 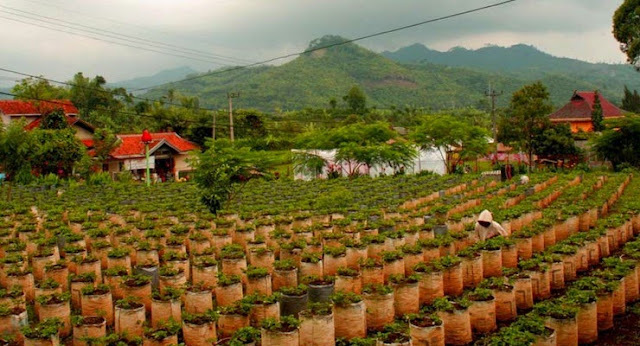 Still in Ciwidey, you can visit strawberry garden and personally pick the fruit. This place offers serene atmosphere, in which the visitors can enjoy the beautiful panorama of rice fields, tea plantation, and mountain. The cool air also makes this one of the most comfortable and peaceful travel destinations in the city. 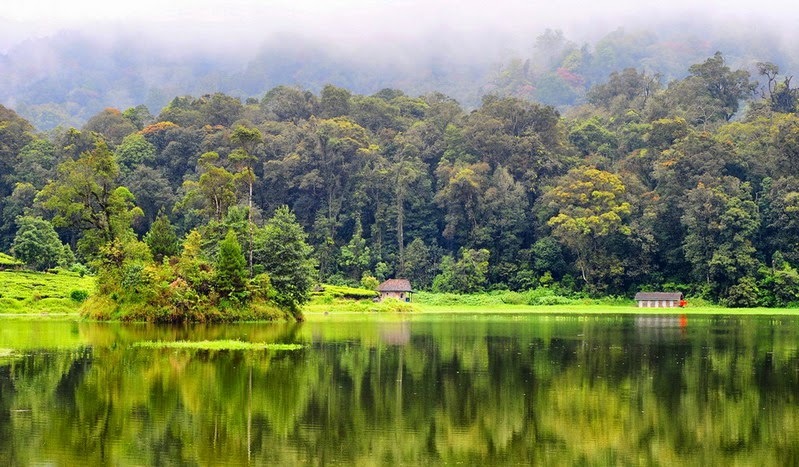 Not far from Ciwidey, precisely on 7 km away from the white crater, there is Situ Patenggang, an exotic lake with beautiful scenery. Just like any other natural tourism destinations, Situ Patenggang is famous for its beautiful panorama of clear lake water that is perfect for family picnic. 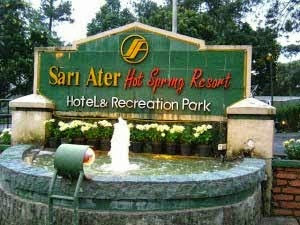 If you have a chance to come to Bandung, do not forget to visit Sari Ater hot spring. Not only in Bandung, this tourism destination is also famous throughout Indonesia. Just as the name implies, visitors can relax in hot spring pools with various designs to relieve stress and fatigue. Located about 20 km away from the northern area of Bandung, Tangkuban Perahu Mountain is well-known for its legend. Situated in Lembang, this volcano is shaped like an upturned boat. The legend said that the shape is derived from a boat that kicked upside down by Sangkuriang, who fail to marry the woman he loved, Dayang Sumbi. If you wish to enjoy the fresh air and cool atmosphere, visiting Curug Dago is a wise option. 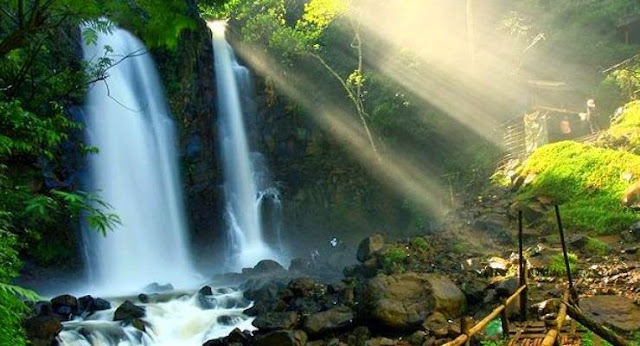 This place has 10-meter high waterfall hidden in the secluded place in Coblong district, Dago. Although this place is not so popular among travels, but it’s definitely worth visited. 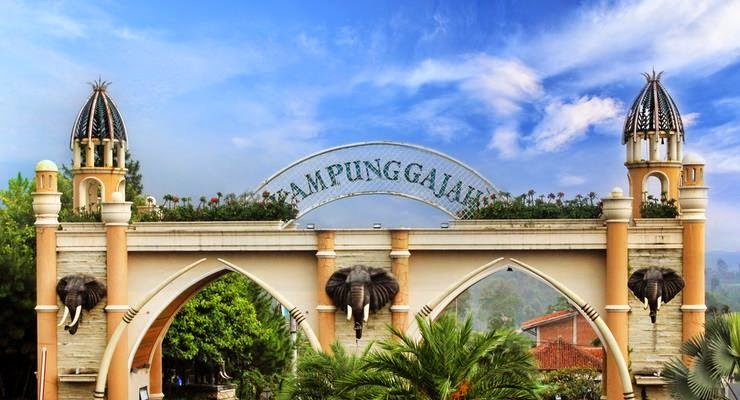 Kampung Gajah wonderland has one-stop recreation theme, which means that this place offers wide range of activities for family holiday; visitors can enjoy local culinary dishes, shopping tourism, and children playground. 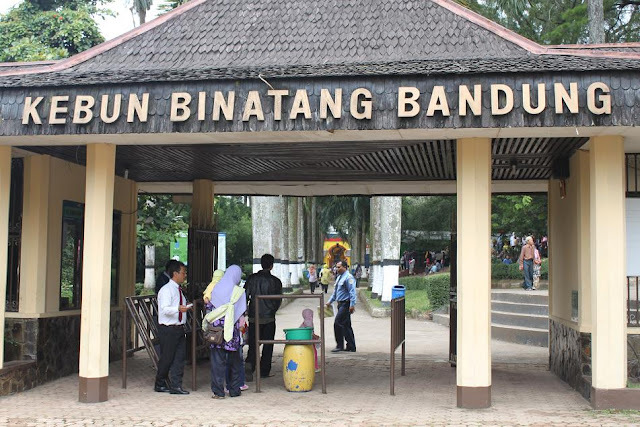 Located near ITB campus, Bandung zoo makes a great place to spend your holiday with children, teach them about collections of animals and learn their names. 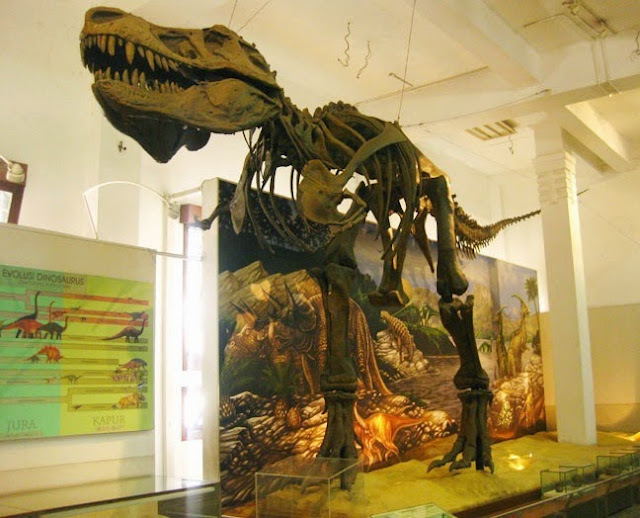 Bandung zoo is the best place to introduce your children to animals in a fun way. For you who interested in history, geology museum Bandung will be the best tourism destination. This place is located in Jalan Diponegoro and makes an excellent education site for students. 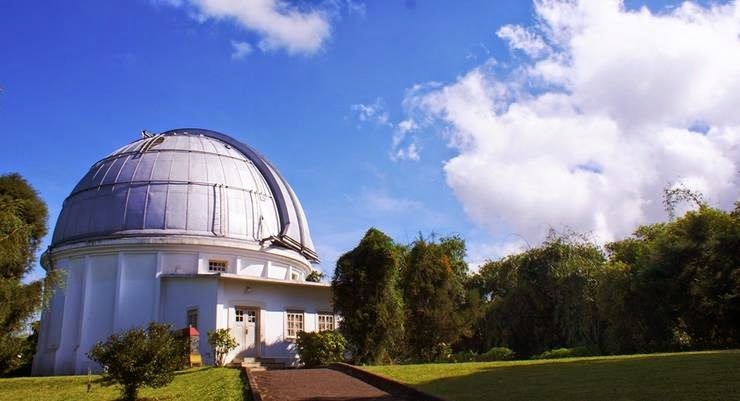 Coming to Bandung is not complete without visiting Bosscha Observatory. This place is located about 15 km of the northern area of Bandung, and functioned as the main place to observe the stars. However, before you decide to visit this place, make sure you enlist first, because you won’t be allowed to enter on the spot. 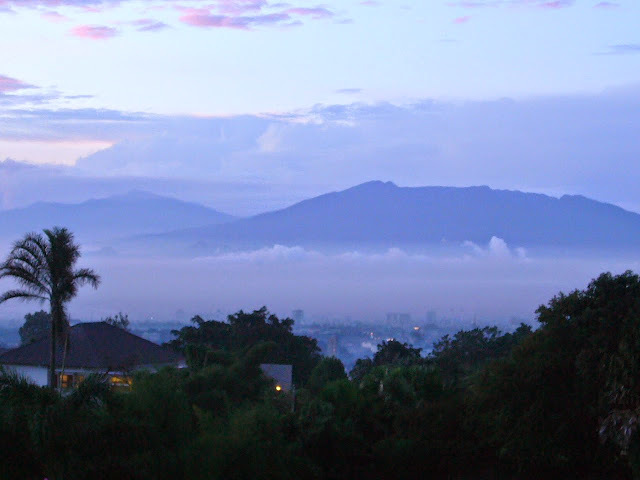 We know Bandung has cool and cozy atmosphere that is perfect for holiday destinations. This city also has numerous famous travel destinations that worth visiting to relax and away from your daily activities.